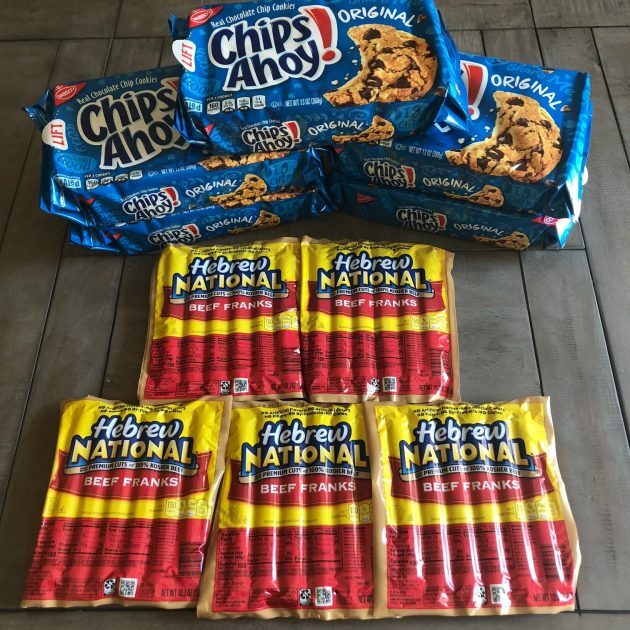 Kroger had some great digital coupon deals this weekend that were good only on Friday and Saturday. Since I had $19 left in our grocery budget on Friday, we picked up a few of the deals + milk. See this week’s menu plan here. Print a new IKEA coupon to get $25 off any $150 purchase. Valid from July 7-8, 2018. Stop by any Michael’s stores from 1 to 3 pm on July 7, 2018 to make Milky Way Slime for free! All the supplies will be provided. No registration required. 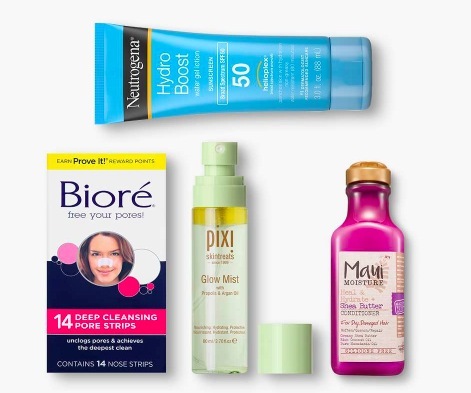 Target is hosting a free Warm Weather Essentials Beauty Concierge Demo on July 7, 2018 from 12PM – 4PM! Their Beauty Concierges will do demos & answer questions about spring beauty trends from Neutrogena, Biore, Pixi and Maui Moisture. 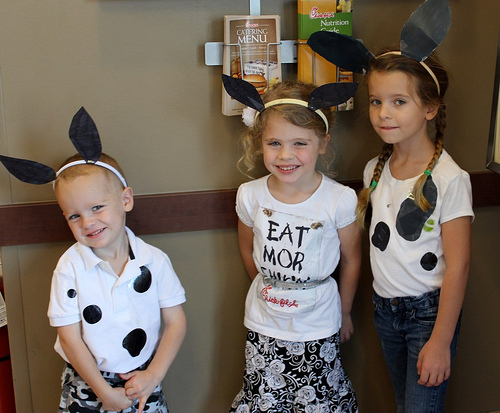 Chick-fil-A’s annual Dress Like a Cow Day is July 10, 2018. 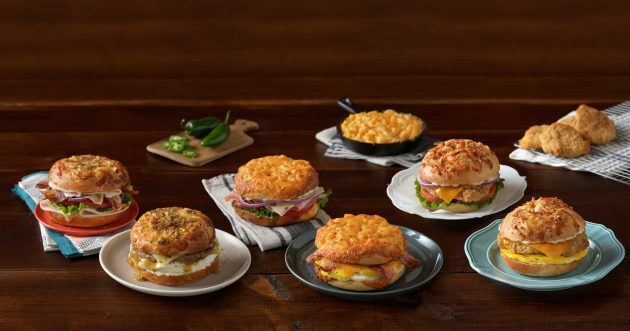 If you wear anything cow-like, you’ll get a free entree through 7 p.m.
Beginning Monday, July 2nd until Friday, July 6th, Einstein Bros. Bagels will be offering buy one, get one free bagel sandwiches from the new Flavors Across America menu. Simply present proof of local residence (i.e. driver’s license, library card, mail, etc.) to receive this offer. Valid July 2-6, 2018 only.